YouTube channel RatedRR continues with their goal of releasing six consecutive iPhone 6 Plus torture tests. 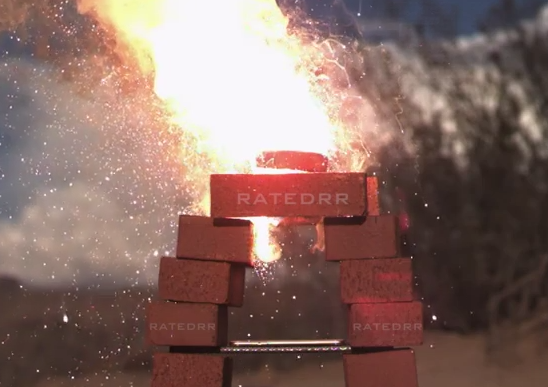 Today, the poor iPhone 6 Plus meets 2500 degrees Celsius as it gets up close and personal with thermite. Yesterday, we saw the iPhone 6 Plus go up against a .50 cal rifle, while previous videos saw drop tests and even dunking the phone into liquid nitrogen.